MeriTalk compiles a weekly roundup of contracts and other industry activity. Stay up to date on everything that’s happening in the Federal Information Technology community. 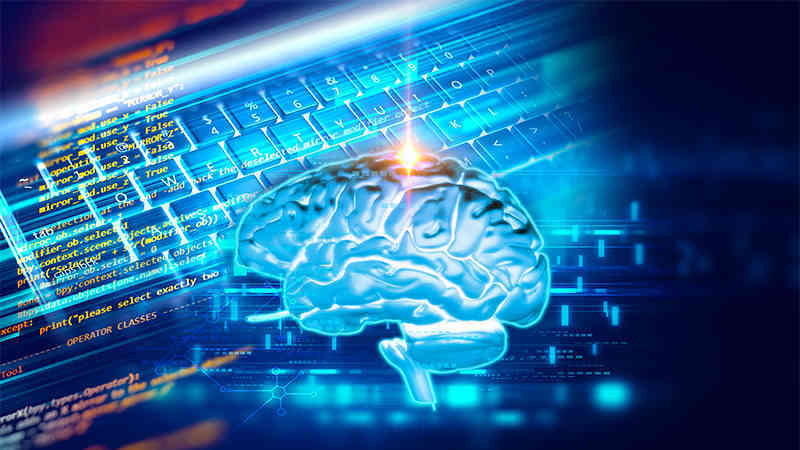 MeriTalk.com keeps you informed about the topics that mean the most to you and creates a targeted platform for cooperation, public-private dialogue, highlighting innovation, and sharing informed opinions. This week: News from Intel, SolarWinds, DHS S&T, FAA, SkyWest, and more. The White House has deleted all of the information that was housed on its open data portal, a move that is creating confusion about the digital transparency of the Trump administration. The database, which was deleted last week, contained information about government salaries, visitor records, and government research. 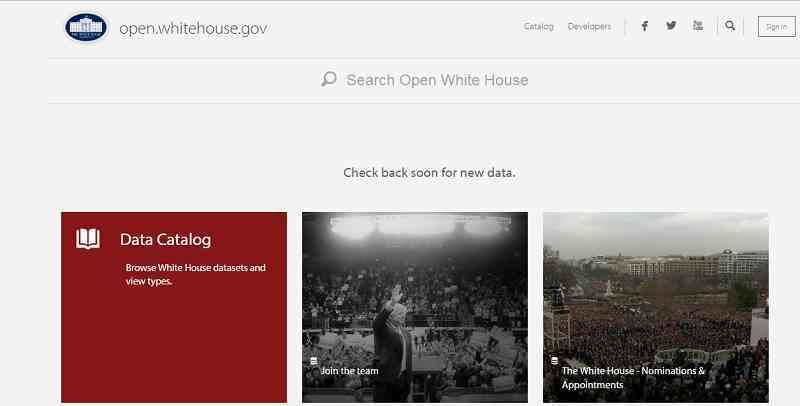 Most of the information has been archived on the Obama administration’s White House page, but some external links and internal pages no longer work in that format. The decennial census earned a place on the Government Accountability Office’s 2017 High Risk List, due to its information technology-oriented agenda, according to Robert Goldenkoff, director of strategic issues at GAO. The decennial census appeared on GAO’s High Risk List in 2009 as a source of potential operational risks. Its presence on the 2017 list, however, hinges more on IT-related issues. 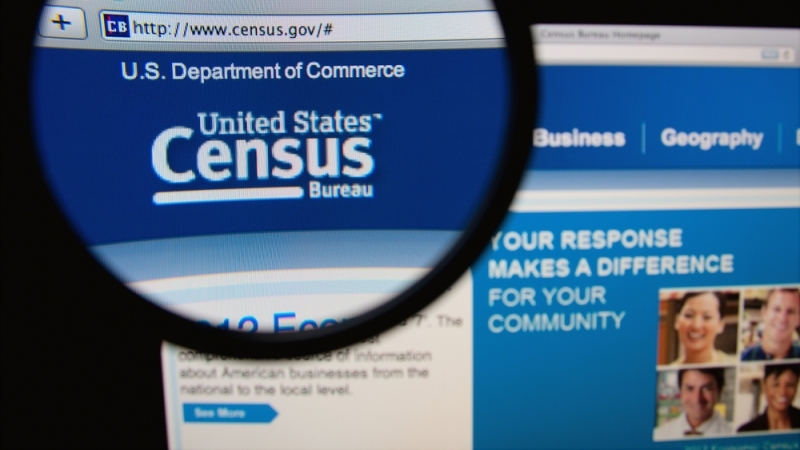 Goldenkoff said that impending cybersecurity concerns contributed to the Census Bureau’s placement on the list. 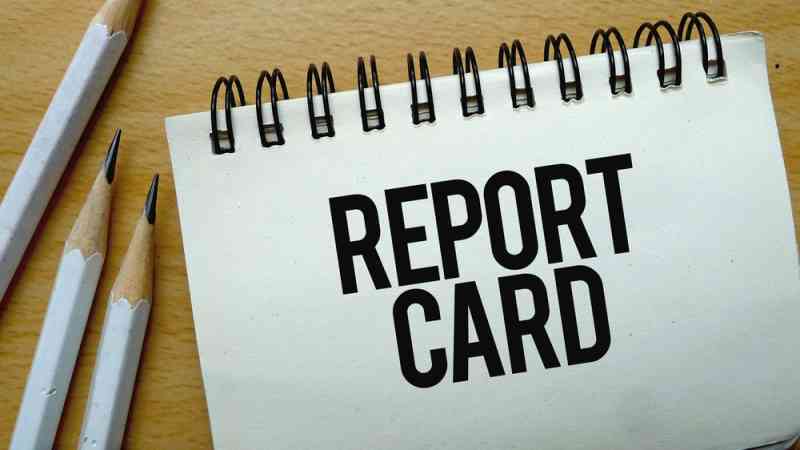 Though FITARA scorecards provide important insights into IT modernization efforts, the current scorecard format needs improvements to accurately evaluate agency progress, according to agency CIOs speaking at an Association for Federal Information Resources Management event. Jonathan Alboum, CIO at the Department of Agriculture, explained that the size and organization of different agencies changes the way that those agencies accomplish FITARA requirements and how they are then evaluated. For example, agencies with federated IT departments across the agency should be evaluated differently from those with a centralized IT department.